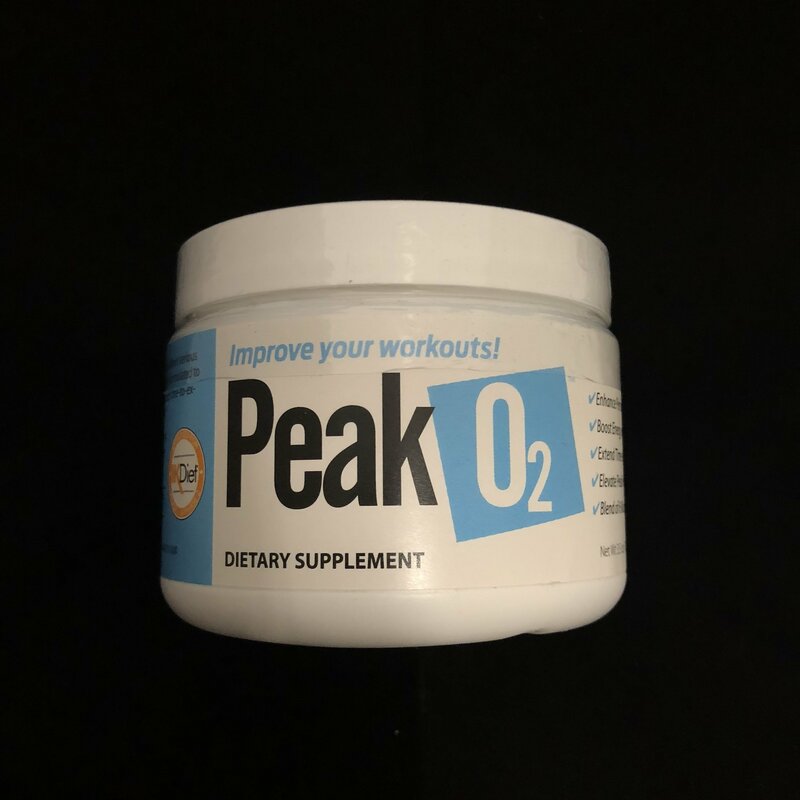 PeakO2 is a proprietary blend of six organic mushrooms which allows serious athletes to overcome physical and mental stress. Specially formulated to elevate peak power output, improve VO2 max and extends time-to-exhaustion for longer, stronger, more effective workouts. PeakO₂ improves performance with the perfect blend of drinkability and efficacy. And that makes it an extremely versatile ingredient that delivers a widerange of benefits. PeakO₂ has been clinically shown to improve the following within 7 consecutive days of taking.